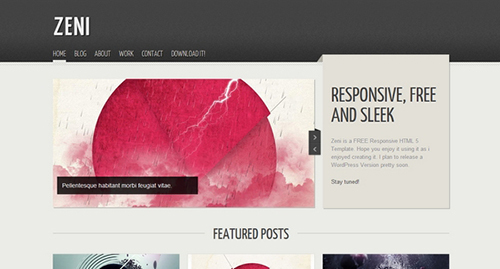 Zeni is great for creative portfolios, blogs and even corporate and business websites. 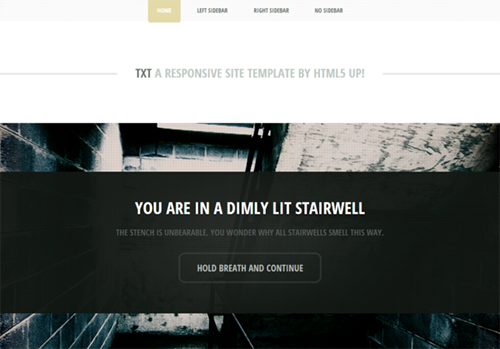 This one is really fluid template created with HTML5/CSS. It is simple and clean. It is easy to use and on top of everything else it is responsive. 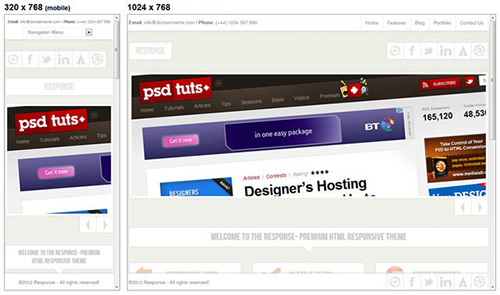 A responsive template is the new thing when it comes to websites. 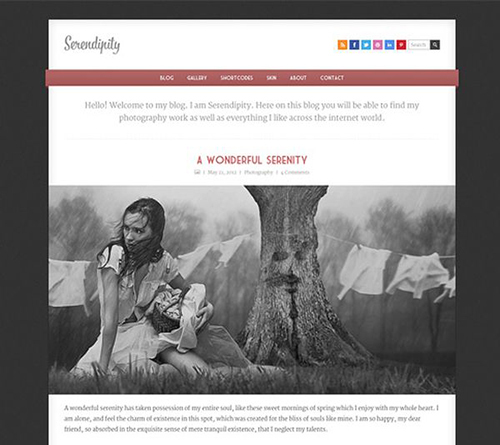 This is an HTML 5 template which you can use for your blog, portfolio and business portfolio. 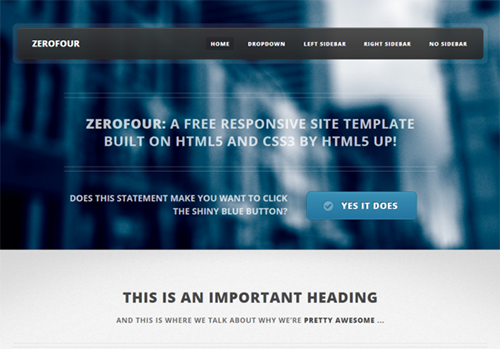 This theme is exclusive to SilverStripe and is appropriate for any kind of business. It uses HTML5 and CSS3. It is very clean and minimal. 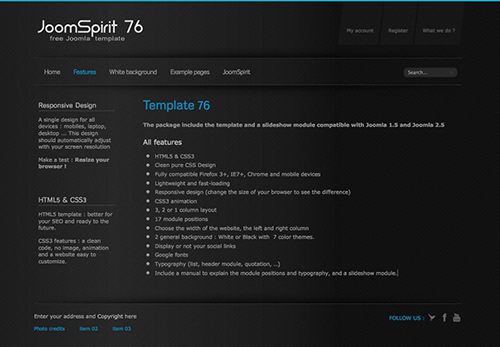 This template incorporates CSS3 and HTML5. 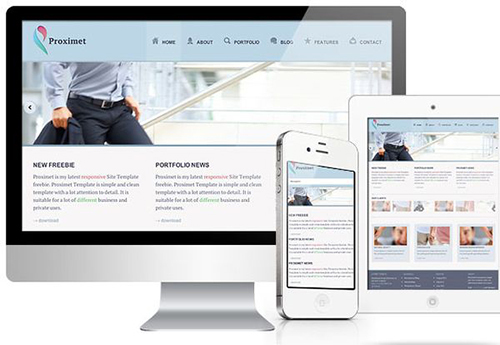 You will have a home page, portfolio page, regular page, blog page and contact page. There is also a 404 page. This particular template has a sticky header including jQuery Scroller, jQuery Page Slider, jQuery Image Gallery and it incorporates HTML5 and CSS3. 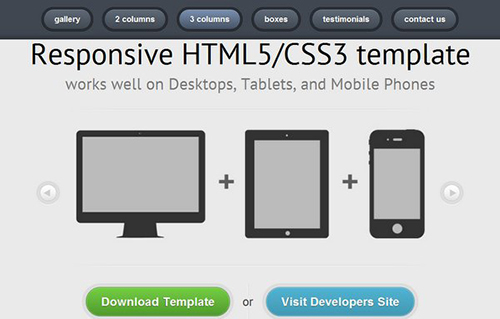 A clean template that incorporates HTML5 and CSS3 and works on jQuery. It is fully responsive and has a working PHP contact form for you too. 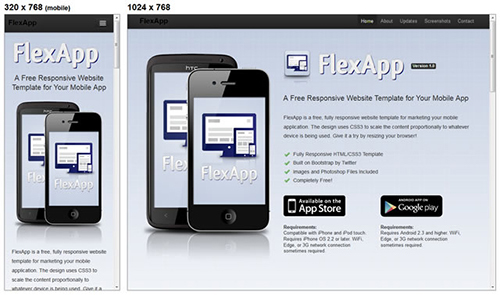 This is a free and fully-responsive HTML/CSS website template to help you market your mobile application. 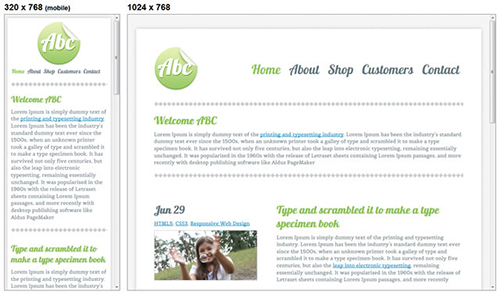 Liquid Gem utilises CSS media queries and percentage layouts to give a completely responsive design. 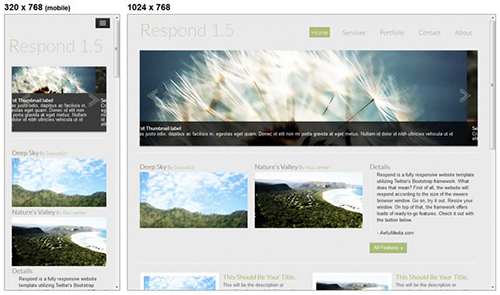 It also includes an image carousel, a fully working PHP contact form and a sample work page. This is another beautiful template for you to use. 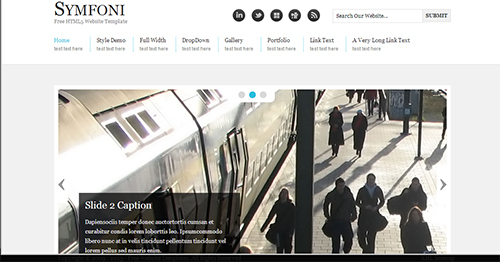 It is responsive and based on HTML and CSS. 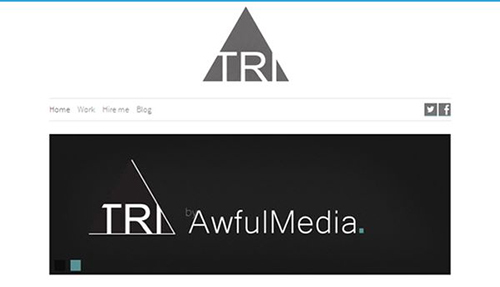 You can use it for your blog or professional website in order to promote your product however you may wish. Resume is a one page HTML 5 template and responsive made using the twitter bootstrap it’s pretty simple and easy to configure and the cherry on top is that it is free of course. 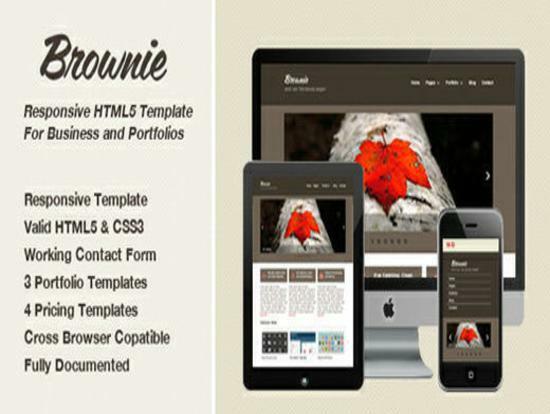 If you need a responsive website for your business, you just want to show case your portfolio or you are developer who loves readymade work, Brownie is perfect for you. 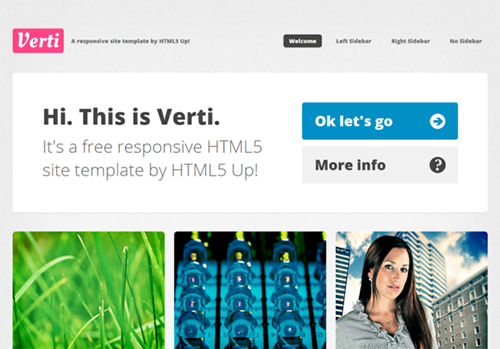 This is a very simple and responsive HTML5 based template. All you need to do is download it and voila. 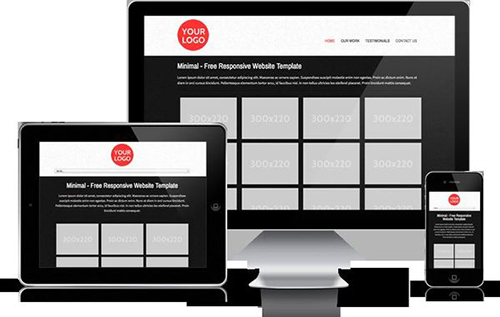 Response is a clean and professional template suitable for business, portfolio or General websites. Its created using the latest technologies like jQuery, Ajax, CSS Media, CSS Transitions. With a responsive design it works on all devices: Desktop, tablet, iPad, iPhone, and Android Phones! This theme also has a premium version available but as you must have guessed this download here is absolutely free. Folder is a responsive HTML 5 template that adapts to any devices and browser sizes; perfect for creative showcase and business. Its retro and minimal design gives importance to the content and gives a friendly air to the visitors. 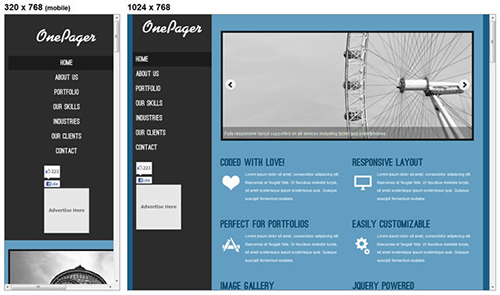 OnePager is a Free Responsive HTML5 Responsive Template for portfolio and business websites. Simple, creative and focused! 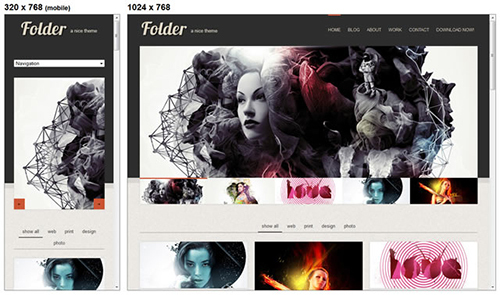 The template comes with a nice image slider for featured work and an image gallery with popup support. It also includes circular knobs for skills. 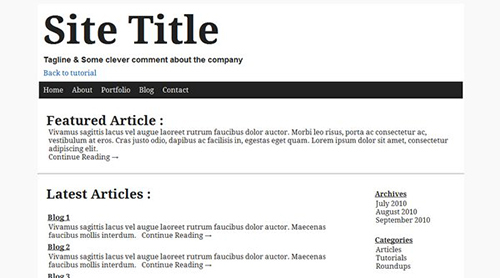 You can use this template for your blog or a personal website. It is 2 columns with a sidebar available. It includes a home page and is based on HTML5 and CSS3. 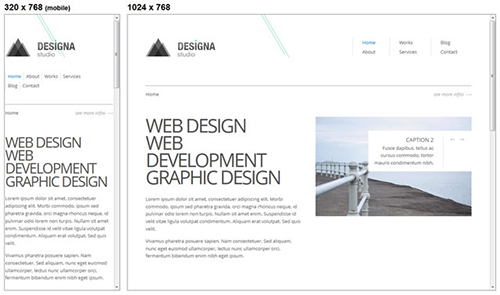 This is a responsive design with a flexible grid and slider. You have CSS3 features available to you. Besides, this one looks really fresh, clean and modern. 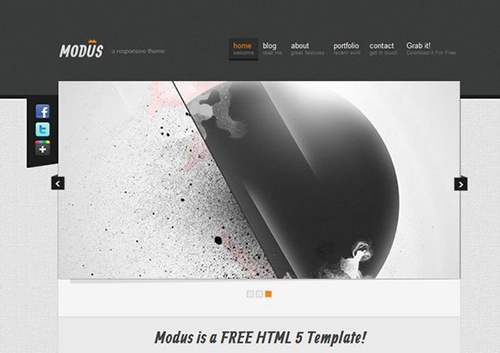 Simple website design and elegant HTML code makes this template very attractive. 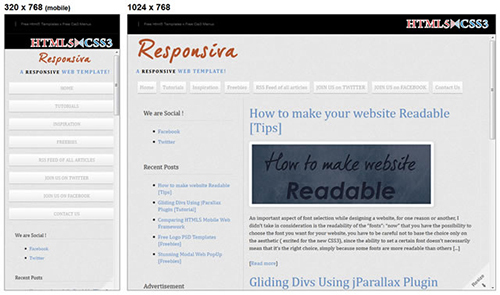 This template can be used even if you are planning to create responsive blog website. 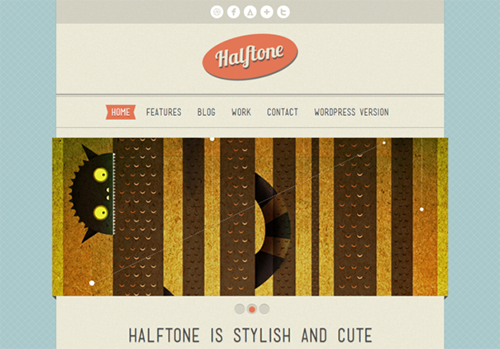 This particular template uses CSS3 animations. 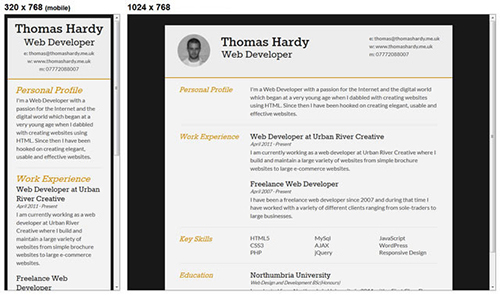 Go on give it a try, it does need improvements, but you can create and impressive online CV. 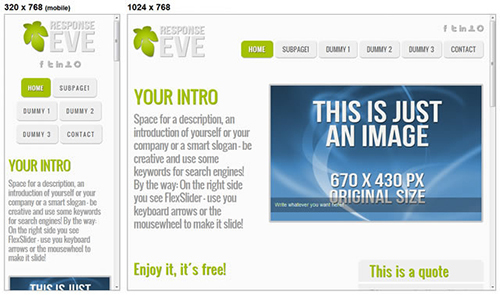 This is a free responsive website template. This template is ideal for a nice sleek and simple portfolio website. 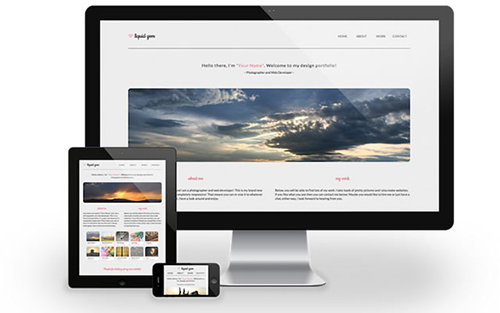 This is a fully responsive website template built on the Skeleton Framework. 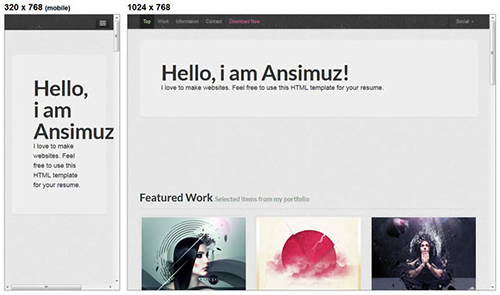 The Symfoni Free Website Template is based on a Fixed Width layout with 2 Columns and uses an HTML5 doctype. It is a Dark on Light design developed by “OS Templates”. This particular responsive template is absolutely free and is perfect for your business and personal portfolio. If you are looking to make an impressive blog and you are a beginner, this is a perfect template for you guys. 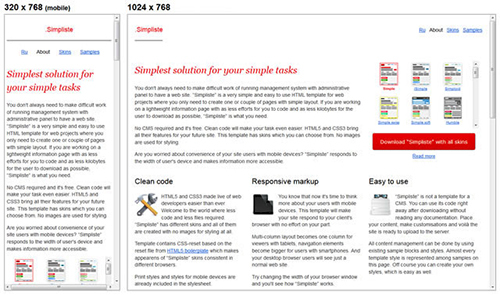 It is red in color, responsive, offers two columns and has a right-hand sidebar. It is based on CSS3 and HTML5 and Bootstrap. Based on HTML5 and CSS3. It is available in both one and two columns and offers a blog and a home page. 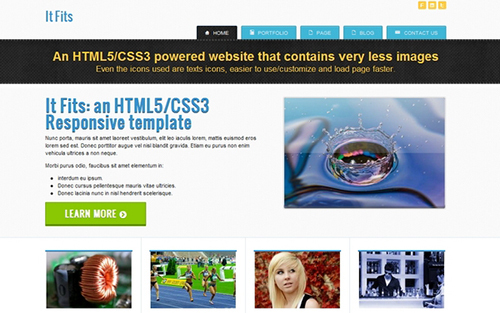 This template is based on HTML5 and CSS3. It is available in both one and two columns and offers a blog and a home page. 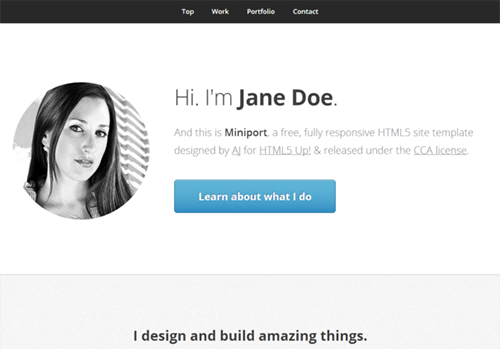 MiniPort is based on HTML5 and CSS3 and is perfect for a simple blog if you are looking to make one. It offers a single column and a single page. This particular template has a home page and a blog page. It comes in one or two columns and that is totally your choice and you have the options to decide on how many sidebars you want. It comes in two and three columns. It is based on HTML5 and CSS3. It offers a home page, features page, blog page and contact page and etc.